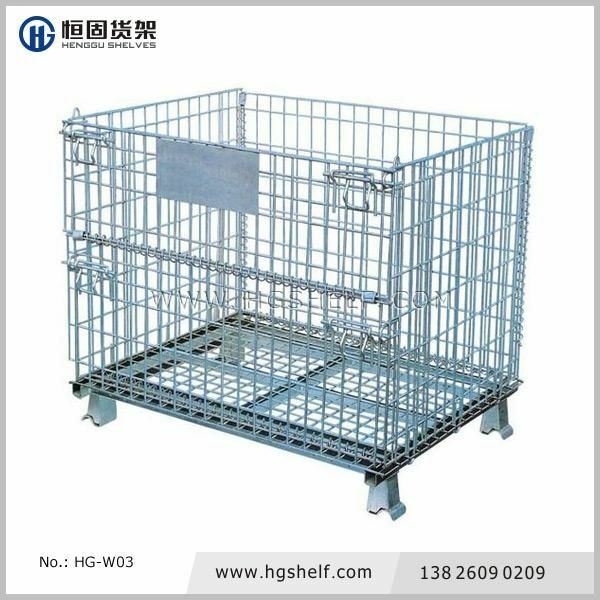 1、可以根据客户要求的尺寸来定制特殊非标尺寸，保证利用最优化和节省成本。Contact us for your special size. 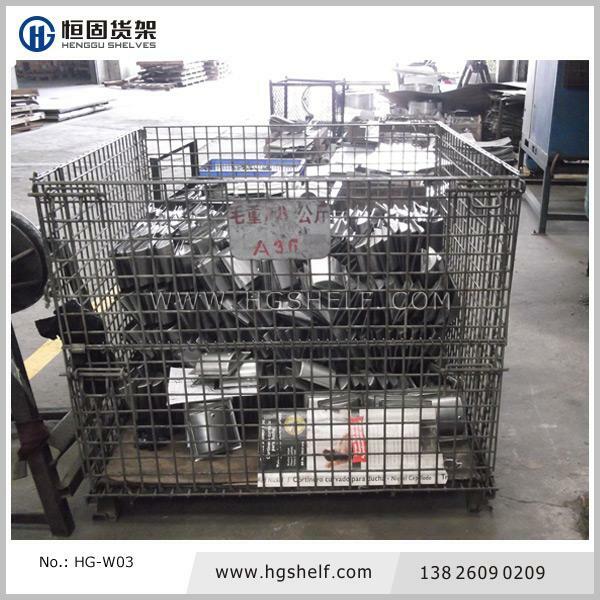 *、仓储笼可以选择是否加轮子 Wheels can be fixed if needed. 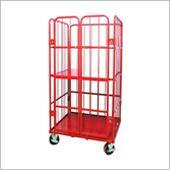 *、仓储笼一面可半开门，配有标识牌 A Door is set on side equipped with an indentification card. 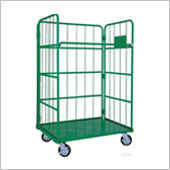 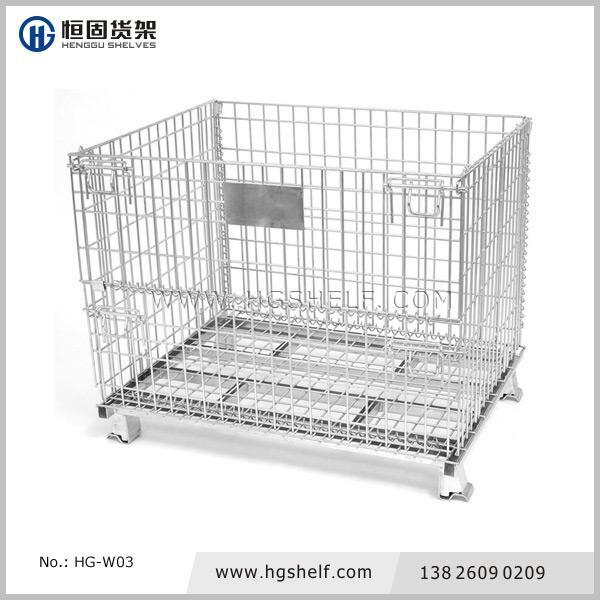 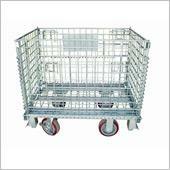 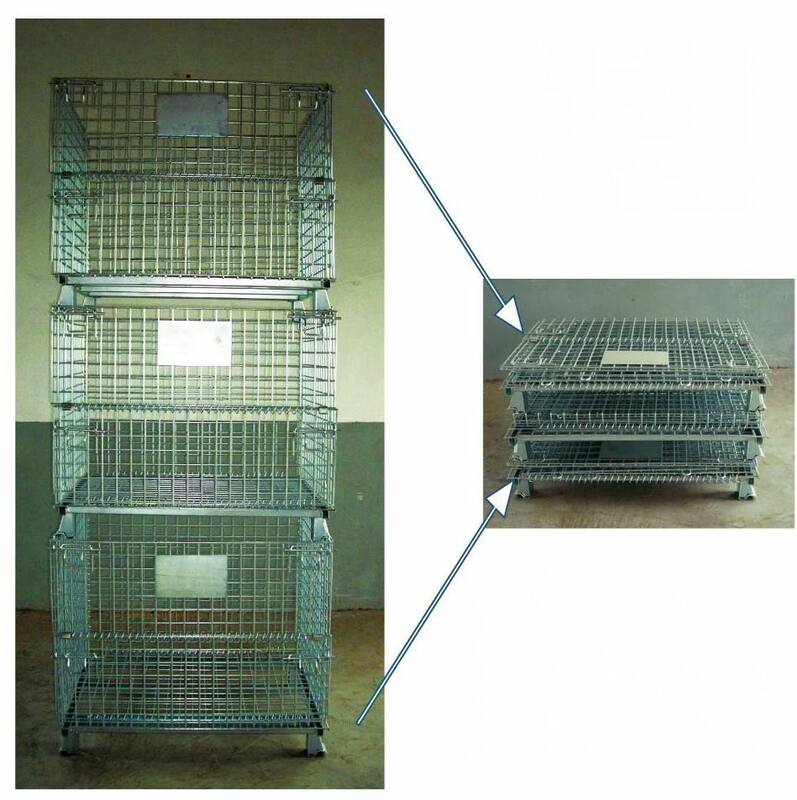 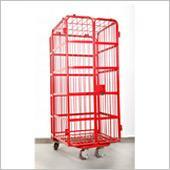 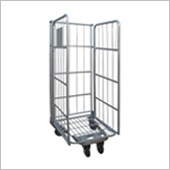 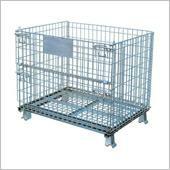 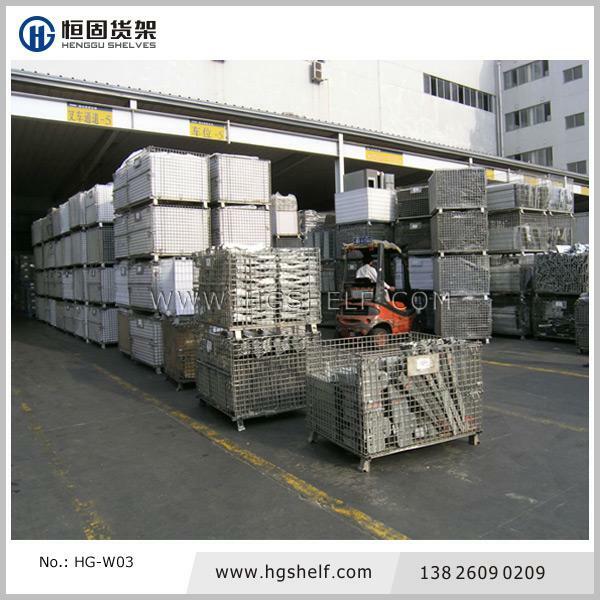 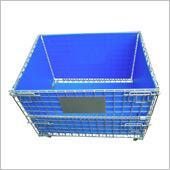 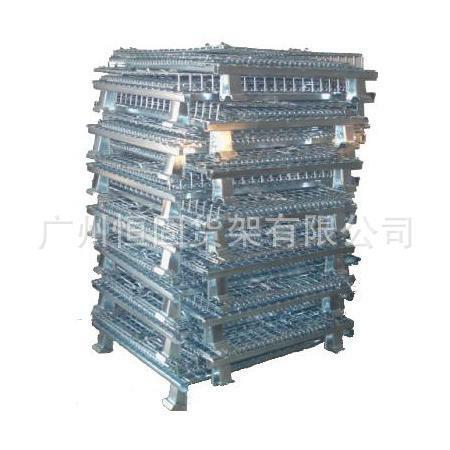 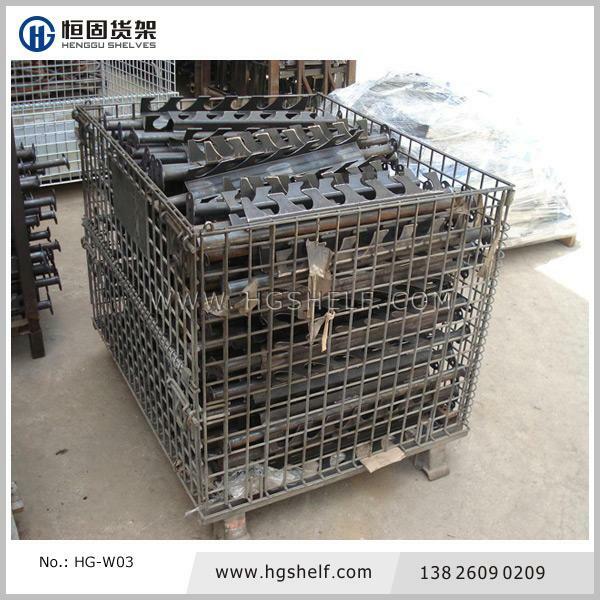 Storage cage has fixed capacity and is easy for checking the number of the cargoes .it can be used for three-dimensional storage.